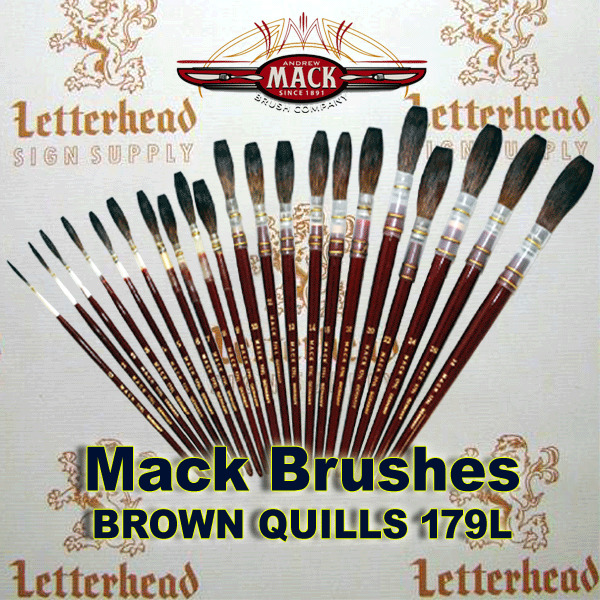 Sign painting supplies, Sign painting kits and lettering brushes, Enamel Sign Paints, Gold and Silver Leaf supplies, Sign Smalts, Sign Painting Books and Tools. 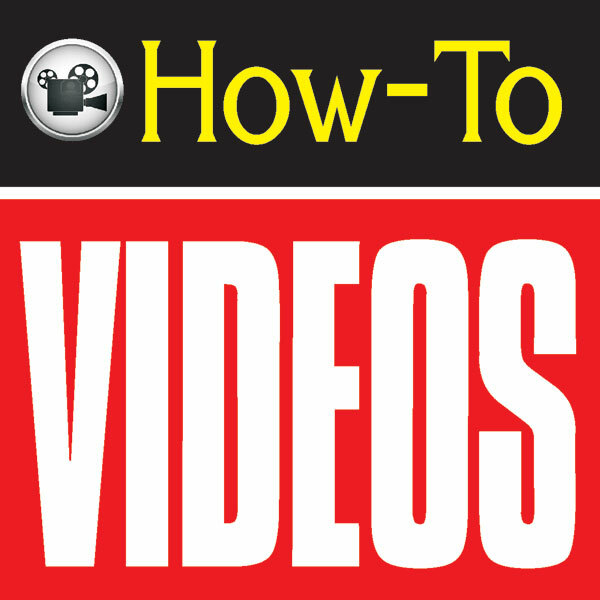 we also feature some how to videos on sign painting supplies product videos. 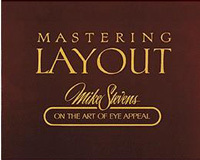 Sign Painters learn to master Design Layout techniques with this book. 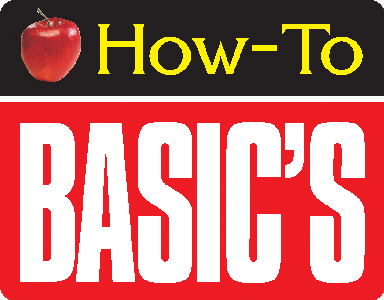 Learn to Layout Signs or Designs that win. Do you like Letter Styles and Type Faces like Script, Roman, Casual or Sans Script? That's Great if you do, but do you really know how put it all together? 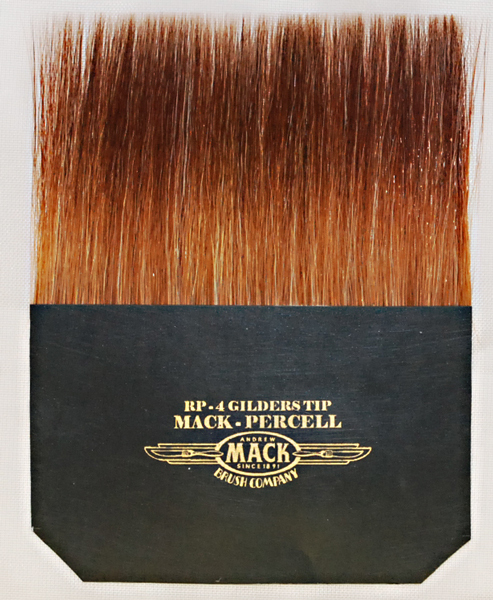 Even experienced Sign Painters can pick up Great Design Tips. Master your Sign Writing Design skills by leaning to let your design breath and to prioritize your information and artwork. Sign Painter wins, Customer wins and the Community wins with Designs that Pop! Read more. 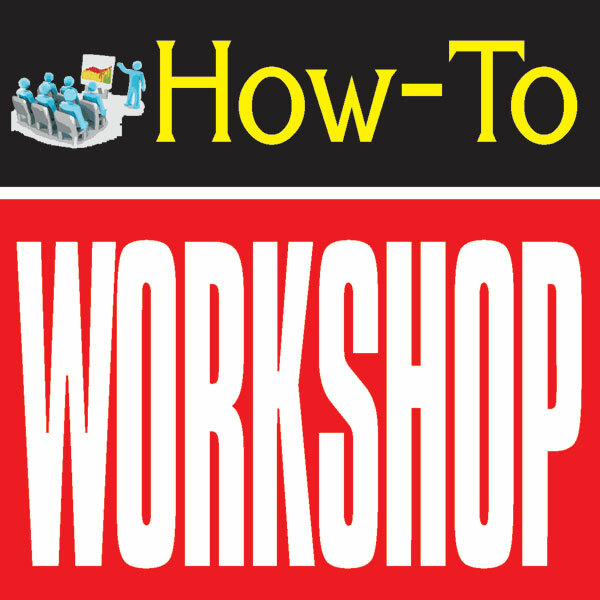 Sign Painting Basics on various Sign Writing techniques. Sign Painting Articles. 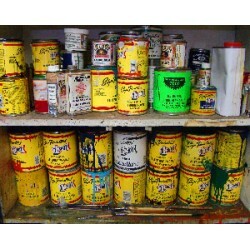 Learn tips related to painting Signs. Read more. 1 shot Sign Paint-Amazing Paint Lettering Enamels Hand Lettering and Pin-striping paints is the worlds favorite. 1 shot has operated since 1948. Read more. How to Custom Paint & Graphics, by Kosmoski and Remus. 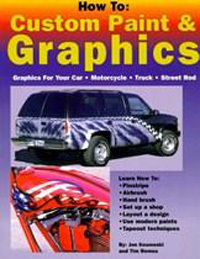 How to Custom Paint & Graphics is a all-inclusive, how-to guide to custom automotive graphics. 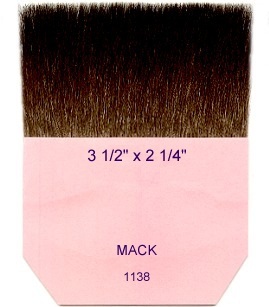 How to Custom Paint & Graphics has Over 250 step-by-step photos show how to pinstripe, airbrush graphics and pictorials. Read more. 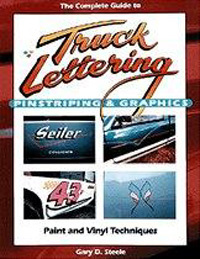 Truck Lettering Pinstripe Graphics-Book covers lettering pinstripe estimating and selling. 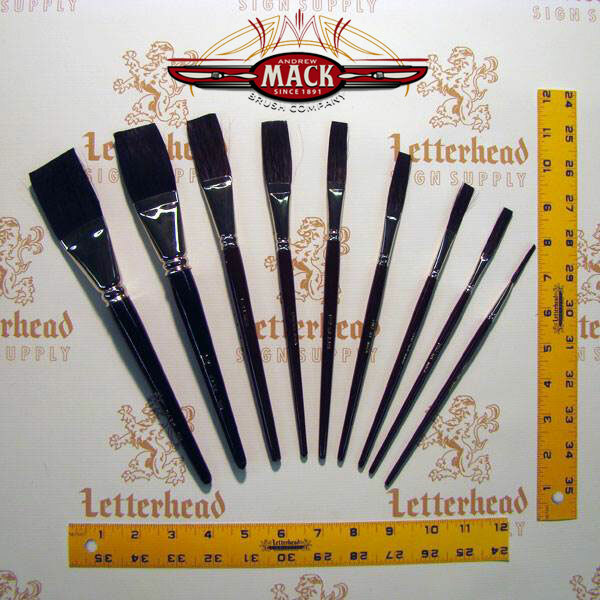 Designing a Pinstripe or Lettering Job. Conditions and locations for Pinstriping an Graphics application. Read more.